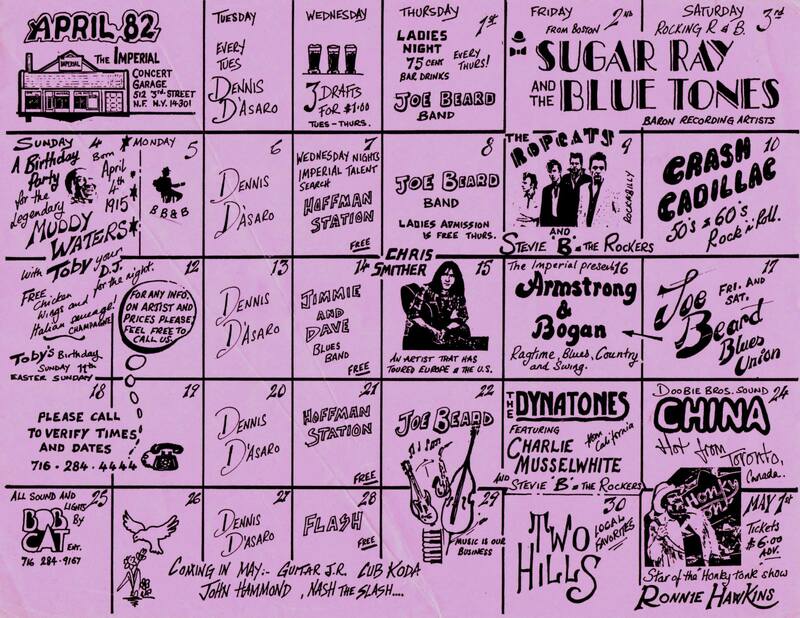 In the 1970's the seeds were planted for Blues in Niagara Falls, NY. 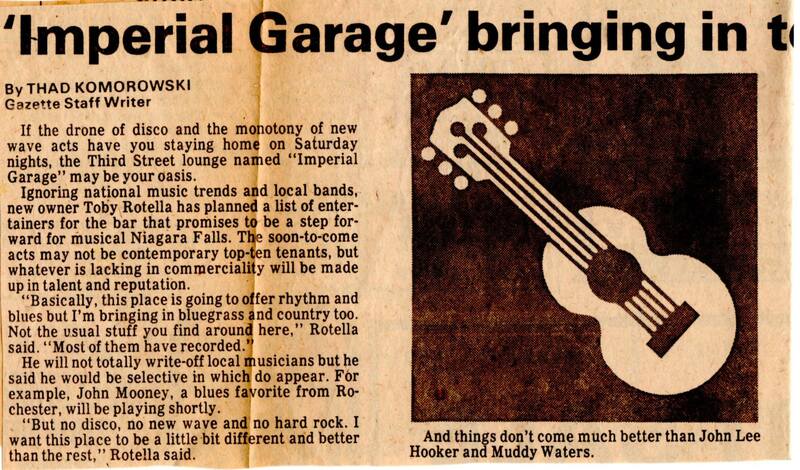 Our founder, Toby Rotella, created the Imperial Garage nightclub on Third Street. The 'Who's Who of Blues' passed through the doors. 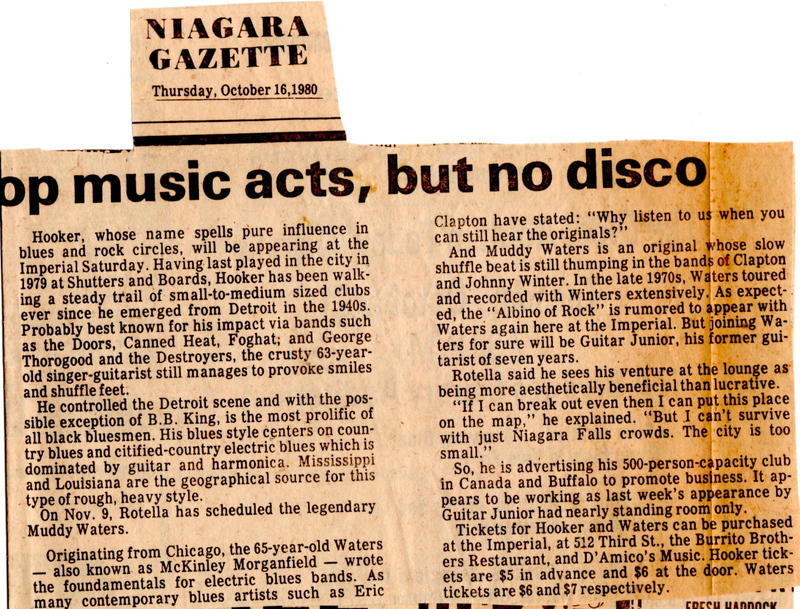 And, it was there that the original concept for the Niagara Falls Blues Festival was born. Toby refers to the Imperial as the Mother and Father of the Niagara Falls Blues Festival. 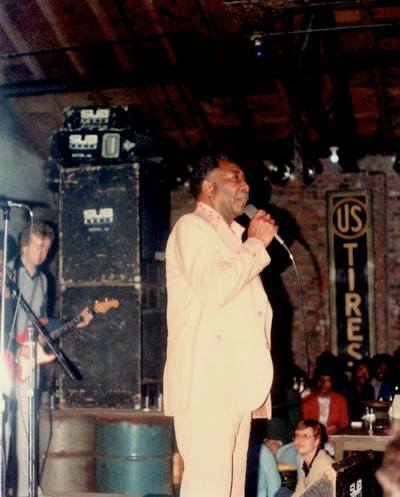 In June of 1984, Toby held his very first Niagara Falls Blues Festival on the grounds of the Niagara Falls Convention Center, now the Seneca Niagara Casino. 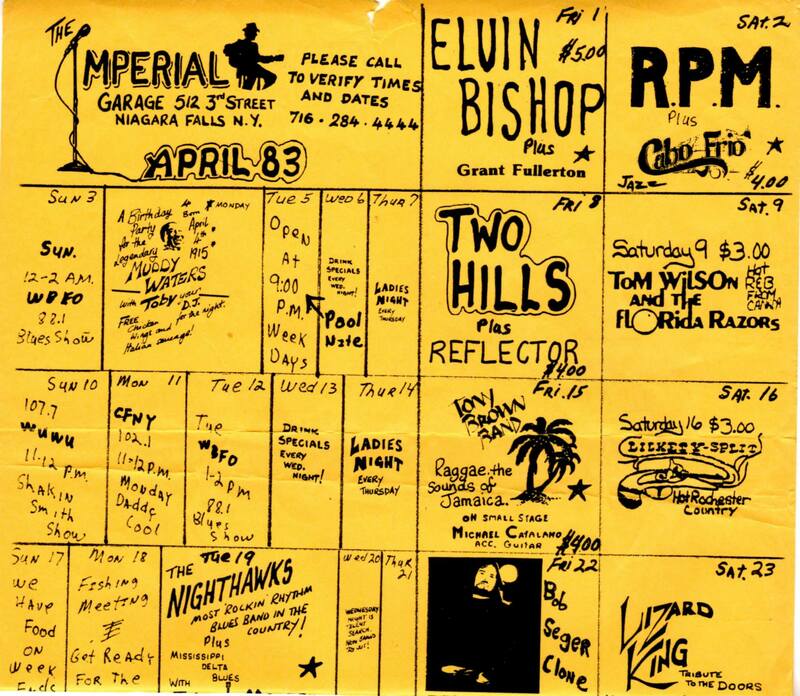 This year marks the 33rd year of that event. 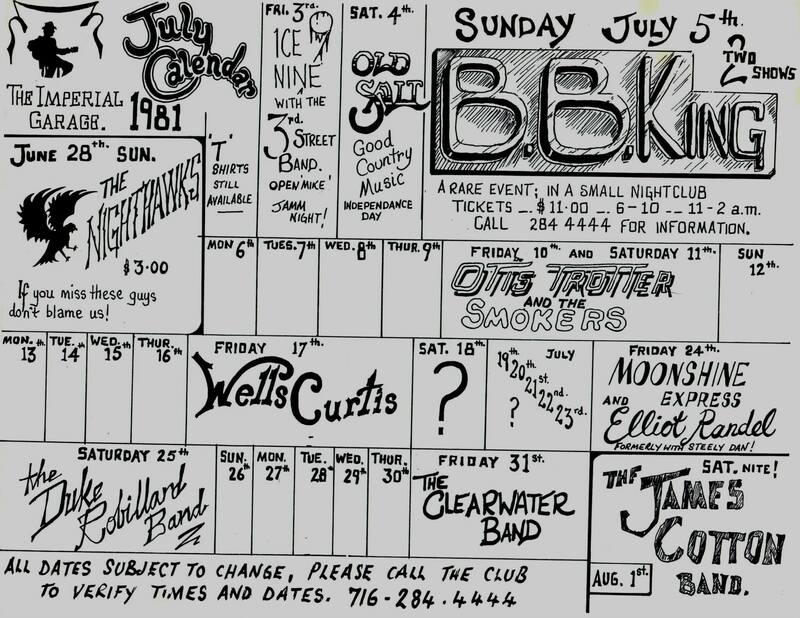 In the summer of 2008, Toby and a group of friends got together with the City of Niagara Falls to present his next Niagara Falls Blues Festival. The one day event, held on Third Street, was a huge success despite an all day rainstorm. 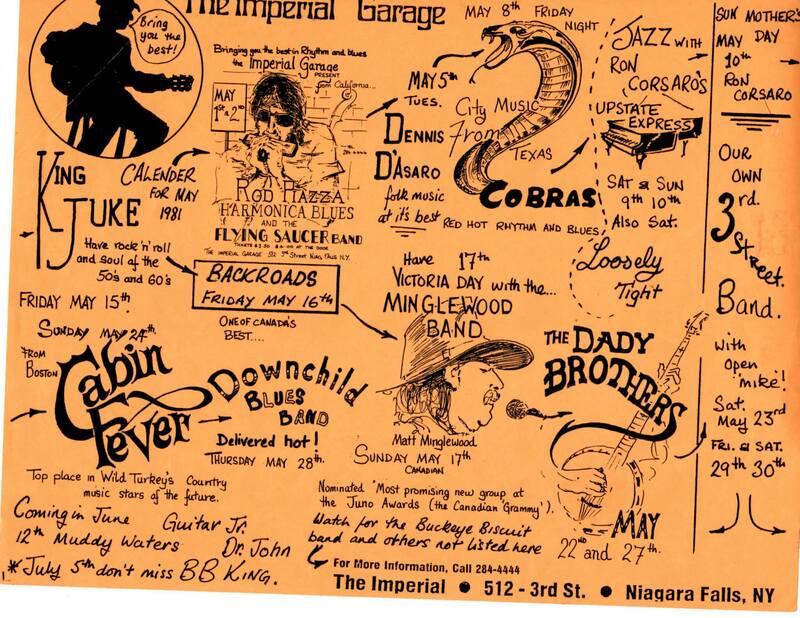 In 2009, the Niagara Festival & Entertainment Group was formed by Toby as a non-profit organization, to operate the Niagara Falls Blues Festival. 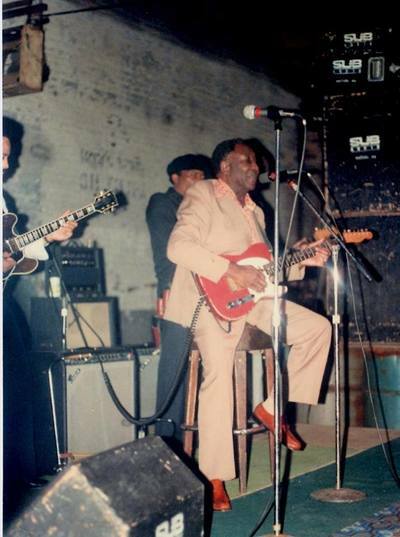 The stated goal of the Niagara Festival & Entertainment Group is to preserve the Blues, a true American art form, through community education and free music festivals. With community support and generous sponsorships we've been able to achieve this goal. The festival has grown larger each year, attracting fans from around the world as well as loyal local and regional fans, ultimately supporting the Niagara Falls economy. Our festival has a reputation for high standards of excellence and quality entertainment. Everyone involved with the production of the Niagara Falls Blues Festival is a volunteer. We depend entirely on sponsors and fund raising to keep the festival a free event for the public. All proceeds from any event we hold are rolled right back in to the next festival. 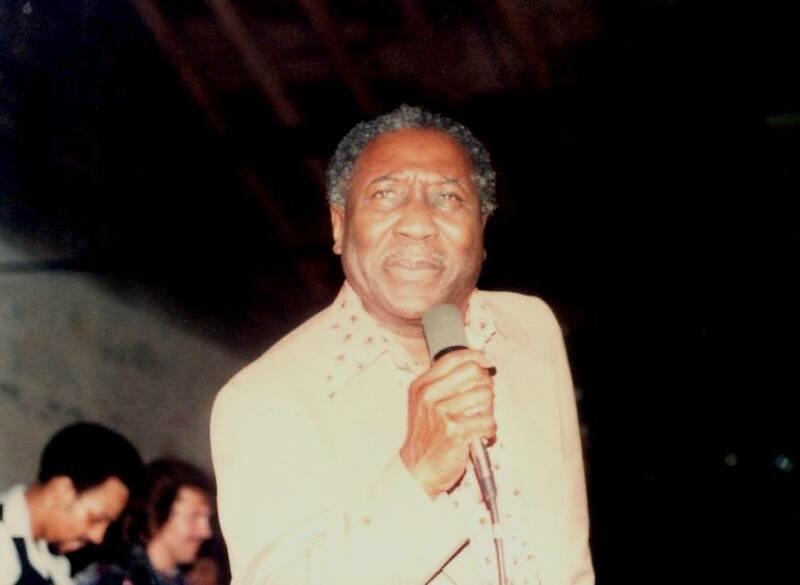 From humble beginnings the Blues Festival has grown into one of the Eastern united States' premier Blues Festivals, and we thank all the volunteers, sponsors and everyone involved especially our Blues loving audiences. 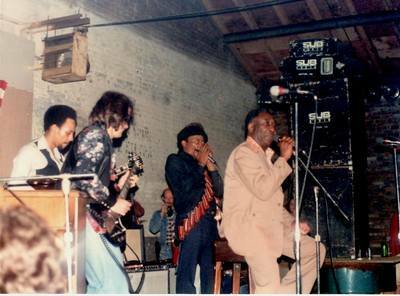 Billy’s Blues Band ~ with a host of special guests, including Dr. Z. Annual Pine Avenue Classic Car and Bike Cruise. A Bluesmoblie from the Blues Brothers movie will be there. Cruisers please meet at Sal Maglie Stadium, 1200 Hyde Park Blvd., Niagara Falls, NY 14301 at 6pm. The COUPE DE VILLES, 7-9pm. 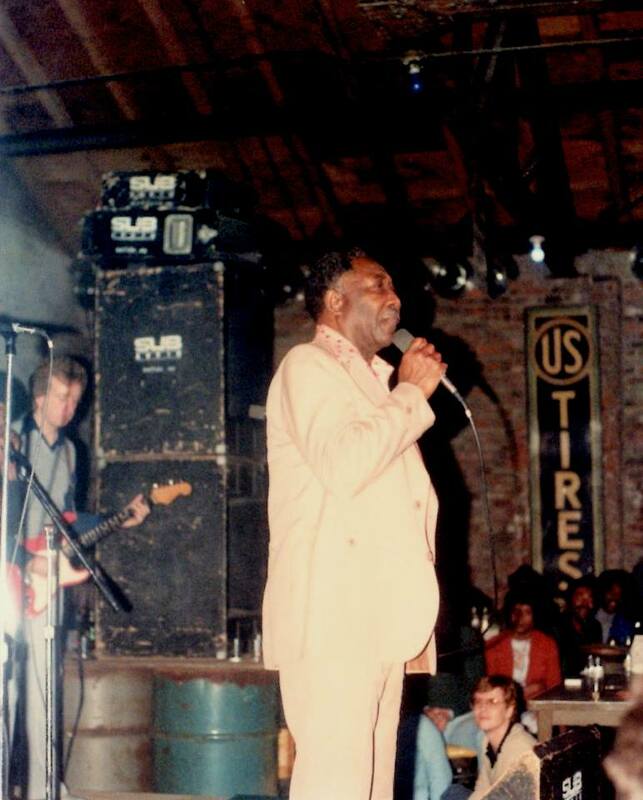 Living Blues Legend JAMES COTTON! in the big tent on Old Falls. and special guest Jon Dretto, 14 year old blues guitar prodigy. As usual, we will still start with the evening Pine Ave. Classic Car and Bike Cruise. ~ Cruisers meet at Sal Maglie Stadium (5pm-6pm) to leave there by 6pm and then follow the route down Pine ending at Old Falls St.
~Non-cruisers meet at Old Falls St. at 6:30. There will be a 9/11 Remembrance after the cruise. We will have a Food Truck Rodeo. 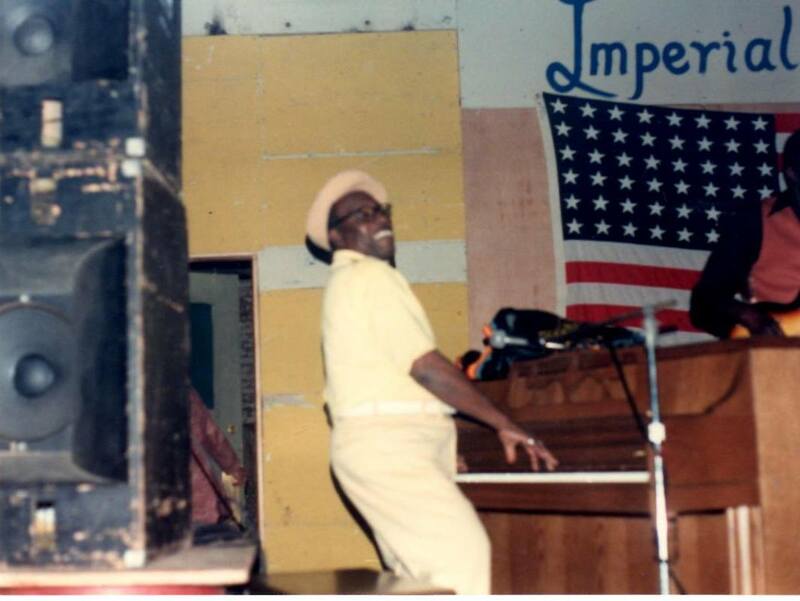 and the evening will end with MAC ARNOLD and Plate Full O’ Blues! Peter D. HARPER and Midwest Kind from Australia will be there playing a mix of original world, blues & roots music on the harmonica and didgeridoo. The headliner will be EDDY SHAW and the WOLFGANG! with special guest Donnie “Mr. Downchild” Walsh! BLACK ROCK ZYDECO – excellent band local band to start the day, not to be missed! The ELECTRAS with special guests. 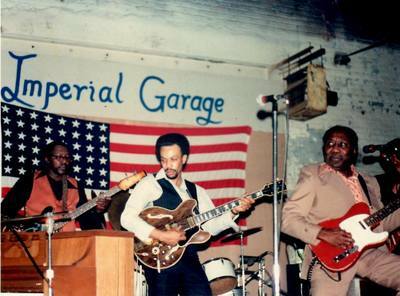 The Junk Yard Dogs with Jon Dretto will be performing. All bands are from Florida and the Buffalo Bills vs. Miami Dolphins home game broadcast in our beer tent in the afternoon for those of you who love the Bills and the Blues. There will be a Key Lime Pie tasting to start the day at 9:30. We will again have the Gospel Brunch at 10:30 with Marsha McWilson. ALBERT CASTIGLIA .- Amazing guitarist, great way to end the show!